I finished this book, closed it, hugged it for a while, and pondered the meaning of life for a considerable amount of time. There were also many times during the process of reading when I had to close the book and stare at the ceiling to stop the tears from flowing too profusely. After that roller-coaster of pain and contemplation regarding life's gifts and life as a side effect of dying, I have come to one conclusion: John Green is a literary genius. Q. How do I explain to someone that this is more than just a book about cancer? A. It seems like this will be the biggest obstacle the book faces in terms of reaching new readers. A lot of people (myself included) don’t like to read sad books that will make them cry. They figure, not wrongly, that there is plenty of sadness and crying in real life. 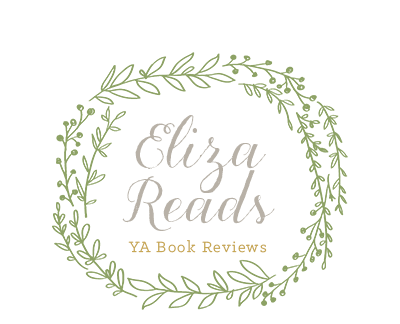 This is why I advocate the “If you don’t like this book, you can punch me in the stomach” tactic for sharing The Fault in Our Stars with your friends." John Green made several points throughout TFiOS to come back to the point that illnesses are romanticized. There is a "romantic" air surrounding cancer, making it seem heroic and beautiful. I have no first-hand experience with cancer, thankfully, but I agree with John Green that it is a battle that its victims do not need to be strong throughout. There is nothing wrong with weakness in the face of pain or death. Now that I have been all serious and heavy hearted, I can tell you about the characters. Hazel Grace Lancaster is a sixteen year old girl who is going to battle cancer for the rest of her life. She doesn't know when she will die, but she gets on with her life with few breakdowns. Although she is not a tough heroine in the sense that Katniss Everdeen is, Hazel amazed me with her strength and grown-up attitude. She deserves to be on the list of strong female leads along with Katniss, Clary, and Hermione. 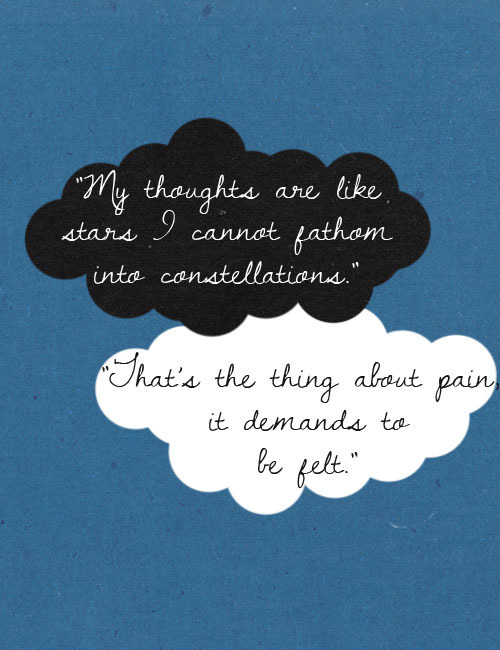 Augustus Waters. 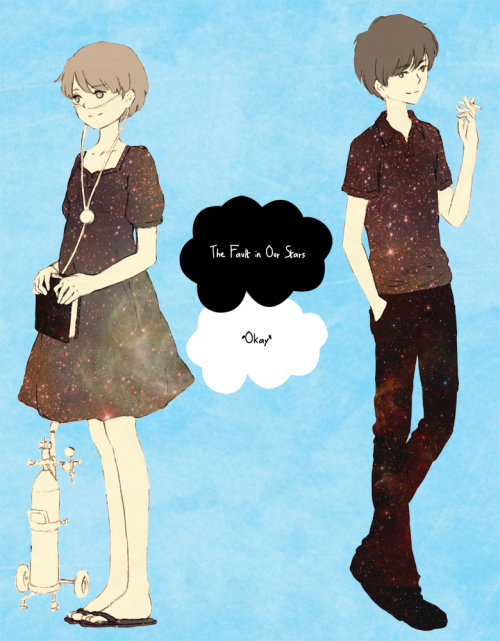 Gus, the love interest, and ultimately, the guiding "star". At first I found Augustus to be the Jace Wayland character- the cocky, sure of himself, hot guy. However, as Hazel began to fall for him, so did I. Especially when the softer side of him, the "Gus" side, came out. This book went far beyond my expectations and left me contemplating real questions, not just the usual "oooh, he's hot, will she make out with him in the next book?!". Actual, legitimate in my life questions such as pondering John Green's theory about people being grenades. Overall, I don't think I would change anything about this book... 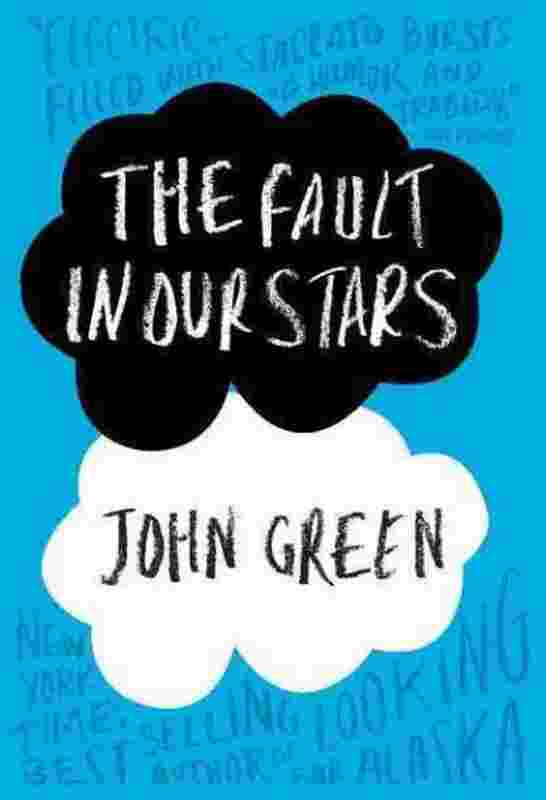 It was heartwrenching, thought provoking, tear inducing, and it deserves five stars. And about five hundred tissues.